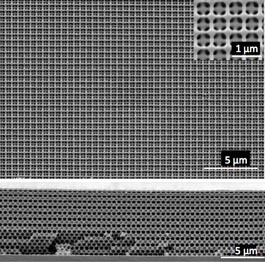 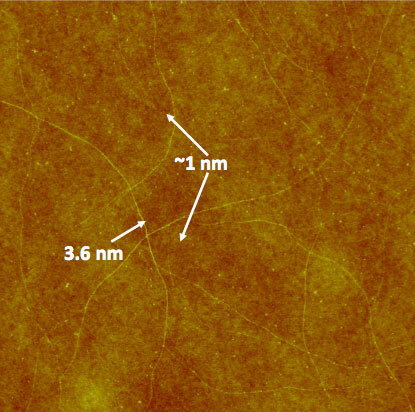 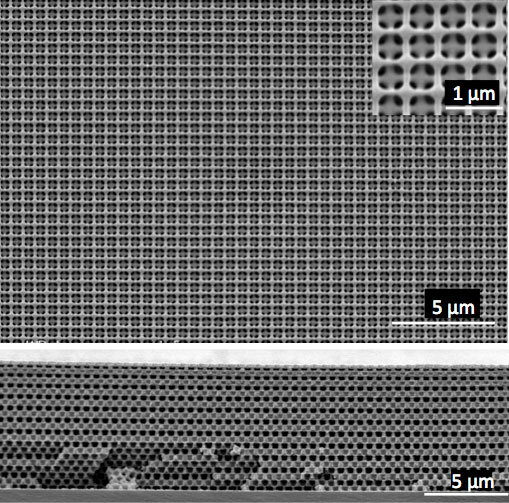 In this project, we are inventing new tools for fabricating micro/nanostructures with materials, geometrical layouts and/or throughputs that lie beyond the capabilities of conventional methods such as those based on optical and electron beam lithography. 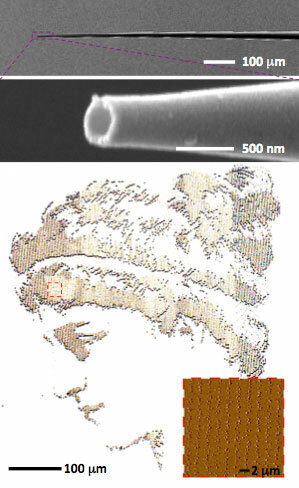 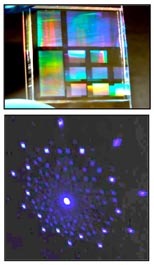 Advances in this area of 'nanomanufacturing' are critical to the progress of nanoscience and nanotechnology. 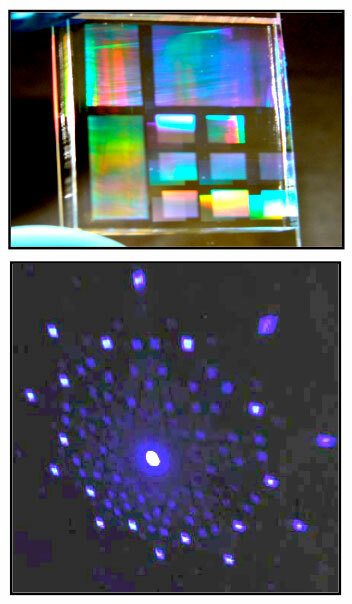 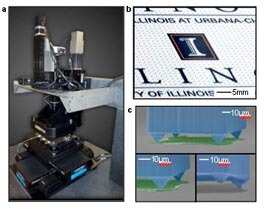 Our current work focuses on the development of soft lithographic and electrohydrodynamic nanofluidic methods, and on their use in building structures for basic and applied studies in areas ranging from printed electronics to biomolecular sensors.